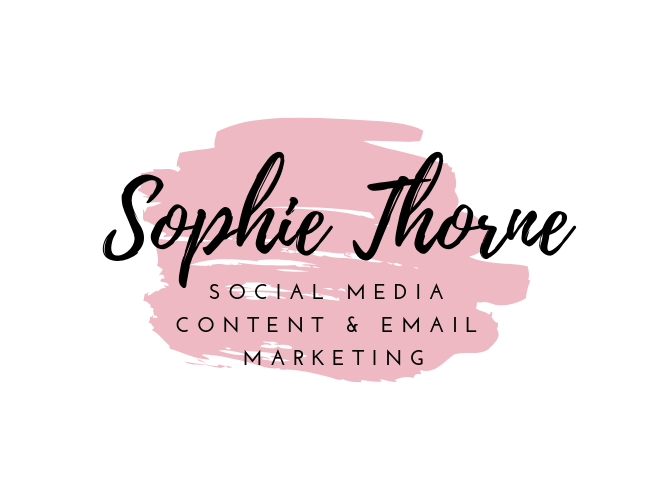 I can deliver to you social media posts or a social content calendar, create email marketing and any other marketing content creation. Not only that, but I can provide proofreading services and copy creation services. I will need a brief of what you are hoping and looking for so that I can get an idea of what your brand is about and how I can portray that in the best possible way via my content creation. I have worked within various elements of marketing, however really feel that social media marketing really does play to my strengths. 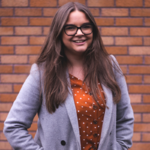 Not only do I enjoy creating content for it, I...Read moreI have worked within various elements of marketing, however really feel that social media marketing really does play to my strengths. Not only do I enjoy creating content for it, I know how to get engagement, and I know what target markets will want to see. I feel that being young and fresh into the marketing scene is definitely an advantage, I know what is trending and I know what gets engagement.